[toc]There are different types of hair that one is born with. Among the various types, curly hair is one of the common ones. However, if you are one of them, then you must be aware by now that curliness is something that is really difficult to maintain. 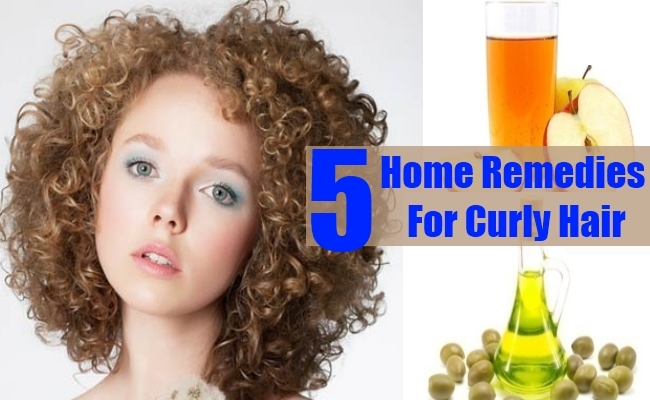 The good news is that there are quite some home remedies through which you can achieve your goals of keeping the curls in the perfect condition. The list below has some well researched tips that can be taken care of by following them regularly. All you need to do is pick the best ones to get visible outcomes. 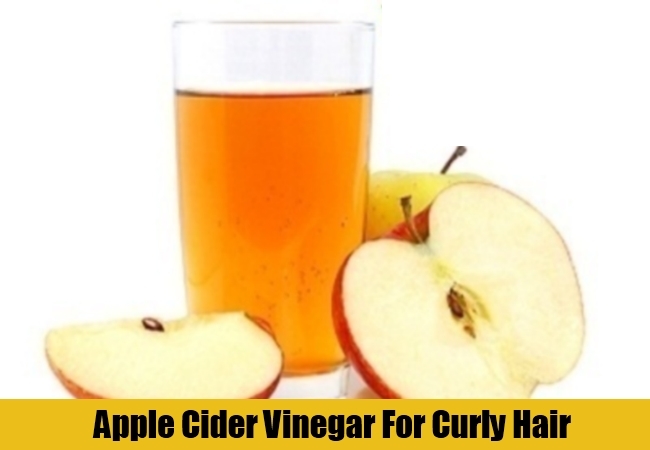 A tablespoon of apple cider vinegar with a cup of warm water can be mixed and used on the hair for the maintenance of curly hair. It should only be used once or twice in a week. Excessive use can dry hair to a great extent. The hair should be cleansed with shampoo and then washed from apple cider vinegar mix. The hair should then be conditioned well. Olive oil is one of the perfect ways to treat the brittle and dry hair that are two aspects that usually a person faces who has curly hair. 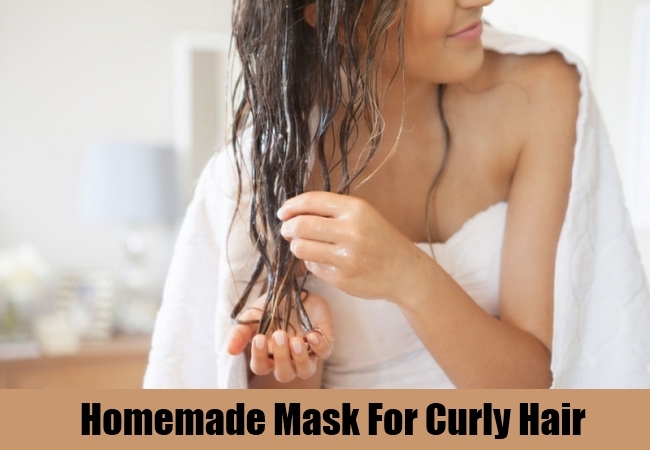 It is one of the biggest challenges to maintain the moisture of the hair when there are curls. An extensive olive oil treatment can be helpful in this regard. 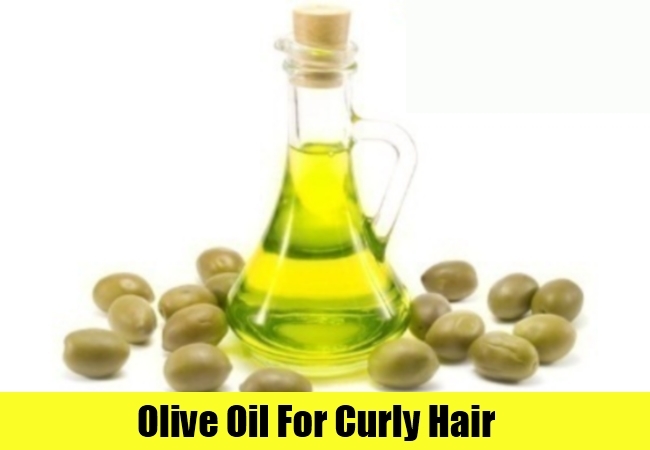 About ¼ cup of olive oil can be warmed and then gently massaged into the hair. Starting from the scalp to the tips you should apply the liquid evenly. This should be kept for about 30 minutes but covered with a shower cap. Follow this with a good and natural cleanser to get ideal results. Mix well a beaten egg, 2 teaspoons of olive oil and about one tablespoon of mayonnaise. This should be mixed well and applied on the hair as a homemade mask. Starting from the scalp make sure you evenly apply it till the ends. This should be covered with a shower cap. Leave it for about one hour and then wash with a natural cleanser to leave hair soft and manageable where curls are concerned. This is one of the most efficient ideas to be followed. 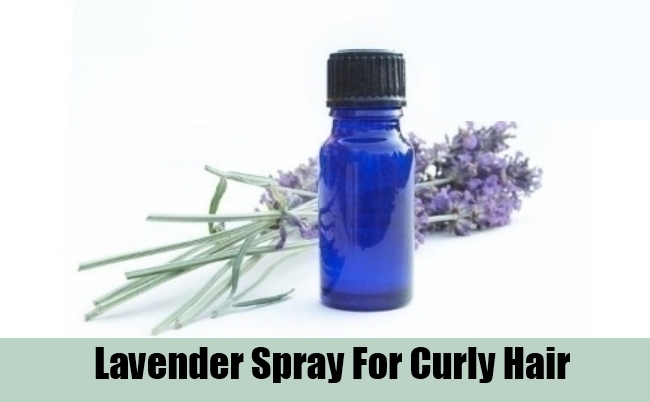 Whether it is lavender essential oil or it is lavender flowers, it is known to be one of the greatest products that not only disinfects the hair and the scalp but also helps in maintaining curly hair. Make a spray with a cup of purified water, ½ tablespoon of coconut oil and about 2 drops of lavender oil. This should be mixed in a spray bottle and used on the hair throughout the day. It will definitely give you a reason to smile where curly hair is concerned. To lock moisture in dry hair, there is nothing better than adhering to honey for the purpose. All you need to do is warm a little raw and organic honey and add about 2 tablespoons of olive oil to it. This should be slowly massaged on the hair and the scalp and left for 30 minutes. This should be followed by a wash from a good cleanser.